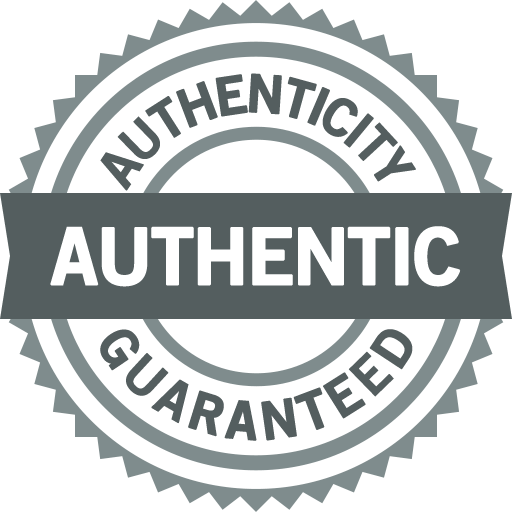 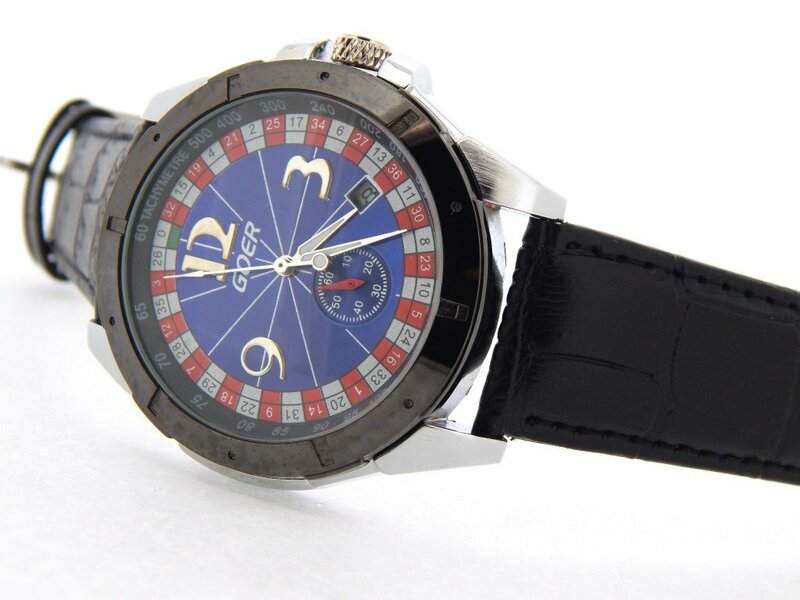 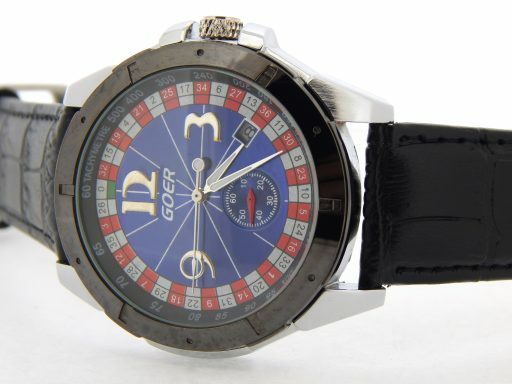 This is a Mens 42mm 100% GENUINE GOER Stainless Steel Roulette Automatic Watch. It is in SUPER EXCELLENT CONDITION and looks super cool on the wrist! 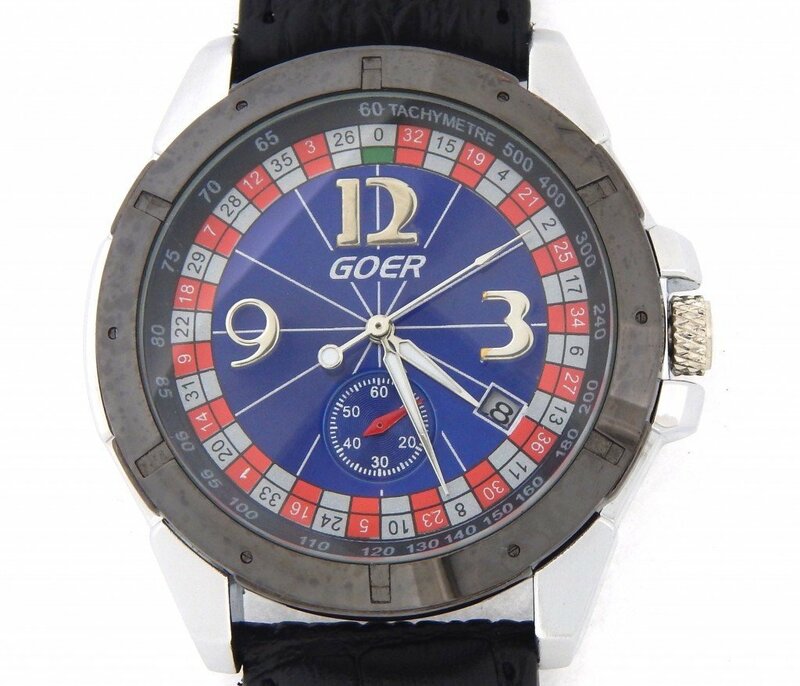 Case Original Goer stainless steel case. 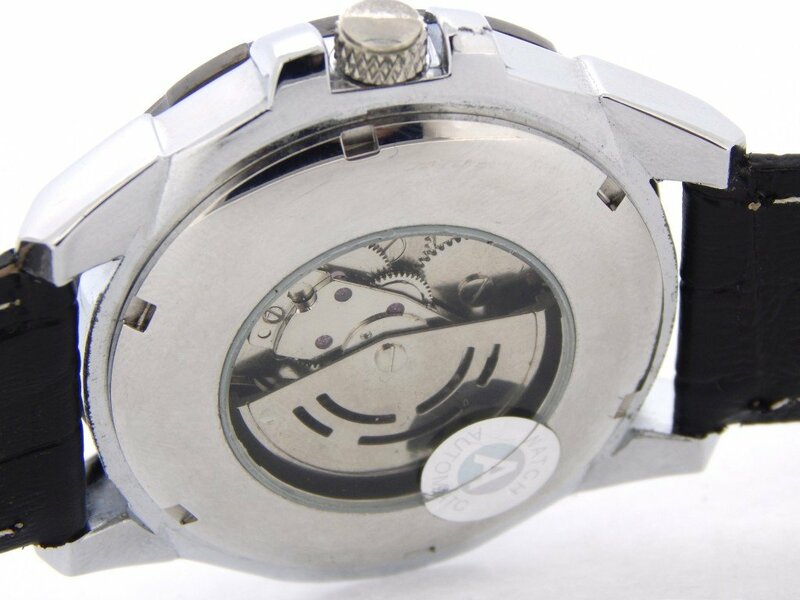 The backside of the case features an exhibition window. 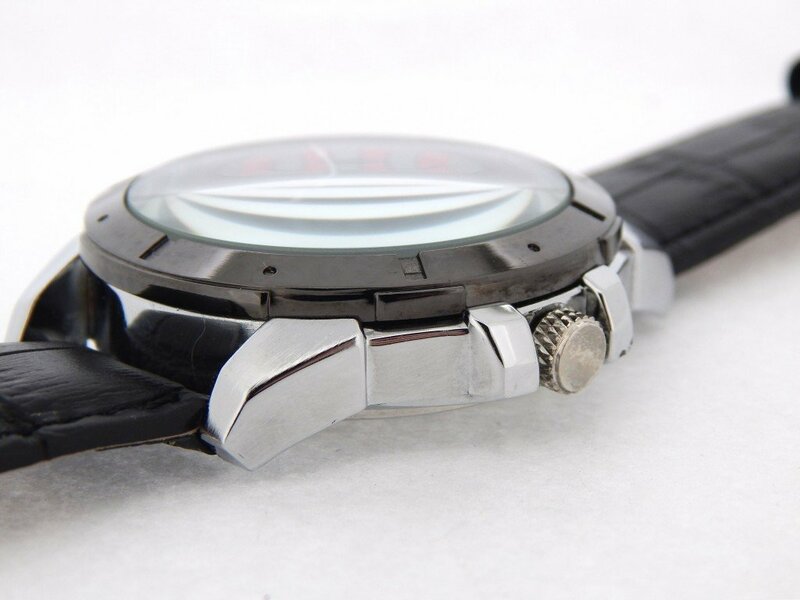 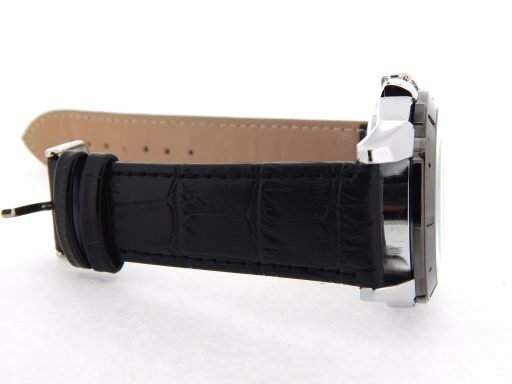 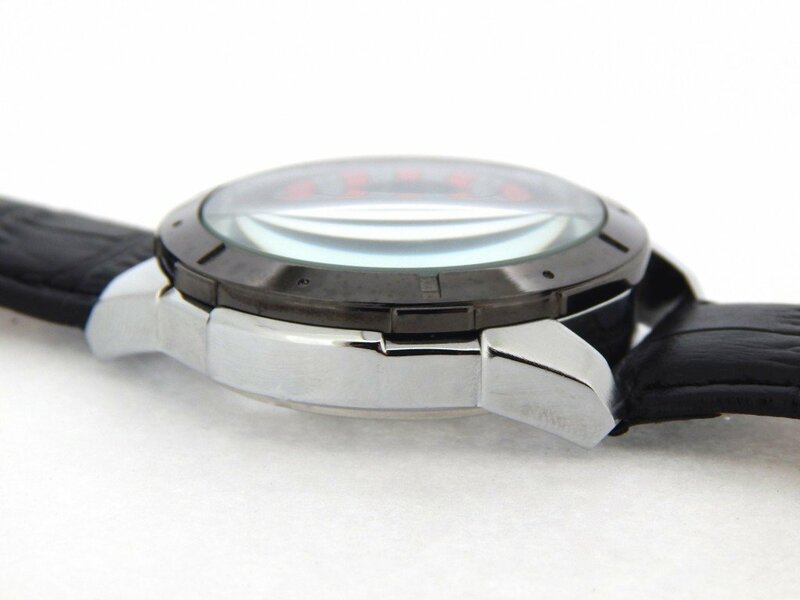 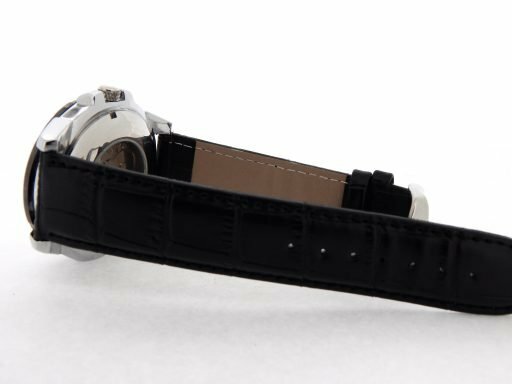 Band Genuine BLACK leather strap with stainless steel buckle. Wrist Size It will fit A 7 1/2″ up to an 8 3/4″ wrist.